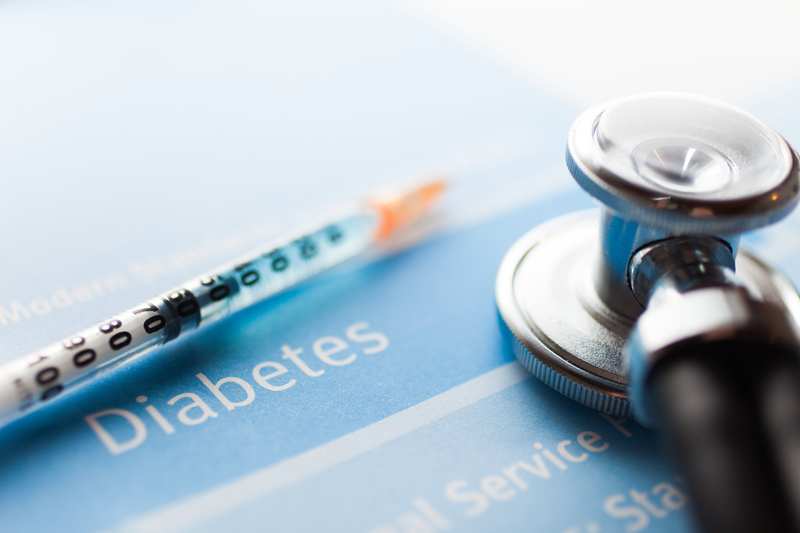 Diabetes is a chronic disease that occurs either when the pancreas does not produce enough insulin (a hormone that regulates blood sugar) or when the body can’t effectively use the insulin it produces. There are three types of diabetes. The first is Type I, and it occurs in people of all ages and health conditions. 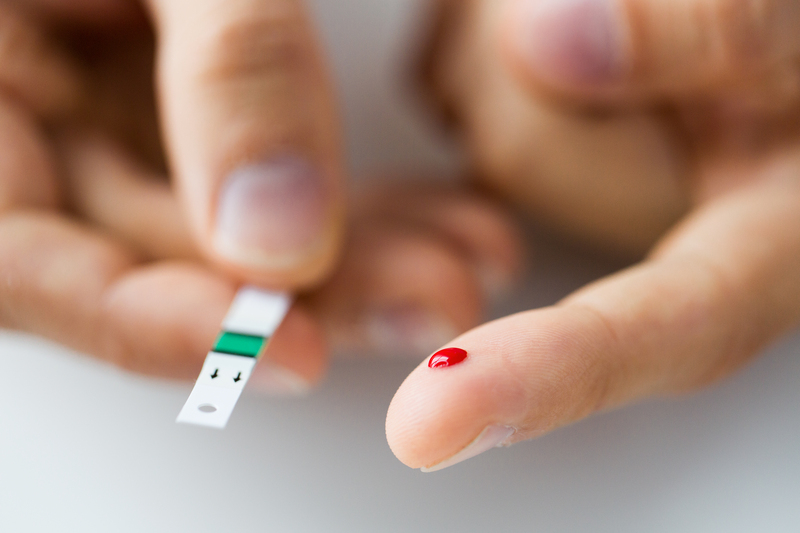 People with Type I diabetes are reliant on insulin injections to keep their blood glucose levels stable because their bodies literally can’t produce insulin on their own. According to surveys, about 10% of people with diabetes have this type, and it’s not preventable with current medical knowledge. 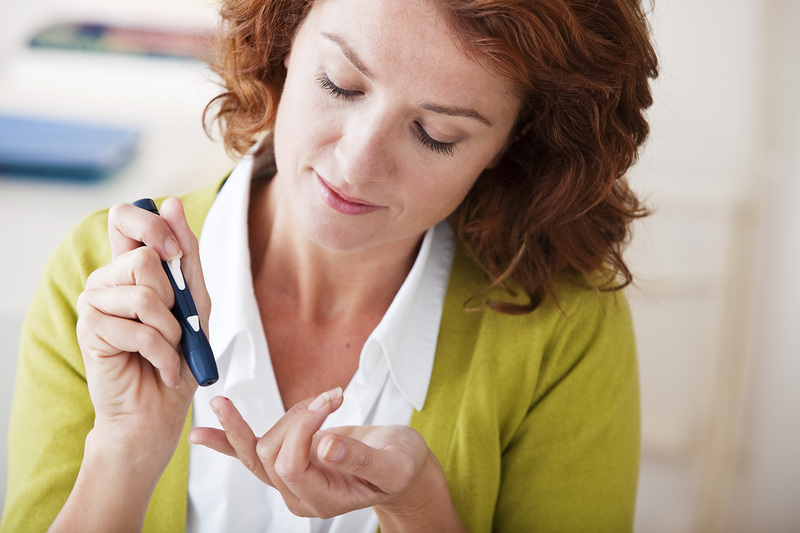 Type II diabetes is much more prevalent these days. This type occurs when the body can’t produce enough insulin to keep up with demand, and it’s usually managed through diet and lifestyle choices. The third type of diabetes is Gestational Diabetes, which occurs in pregnant women and can cause serious problems for both baby and mother. How Big is the Diabetes Problem? Diabetes is becoming more common in the modern world and is almost reaching epidemic levels. Experts say that the number of people with diabetes has risen from 108 million in 1980 to 422 million in 2014. This is a staggering increase. It means that 8.5% of people over 18 in 2014 have been diagnosed with diabetes compared to 4.7% in 1980. This is a serious strain on both the health system and on the people who have to learn to manage the many complications of this disease. Blood glucose levels, which stiffens artery walls. This makes it harder for the red blood cells to carry nutrients to the tissue and lowers the efficiency of the infection-fighting white blood cells as well. Poor circulation, causing decreased blood flow and oxygen to wounds. Diabetic neuropathy, which is a loss of sensation in the nerves caused by uncontrolled blood glucose levels. Immune system deficiency, which often results from diabetes and means that wounds become infected more frequently. Infection – People with diabetes are prone to infection and if left untreated this can develop into gangrene, sepsis, or bone infections like osteomyelitis. If you have diabetes and sustain a wound that just won’t heal, there are several things you can do to improve your healing. Make sure you control your blood sugar levels. Get regular exercise to improve your circulation and alth. Eat a healthy diet and increase your Vitamin C intake. Consult a nutritionist if you have trouble with this. 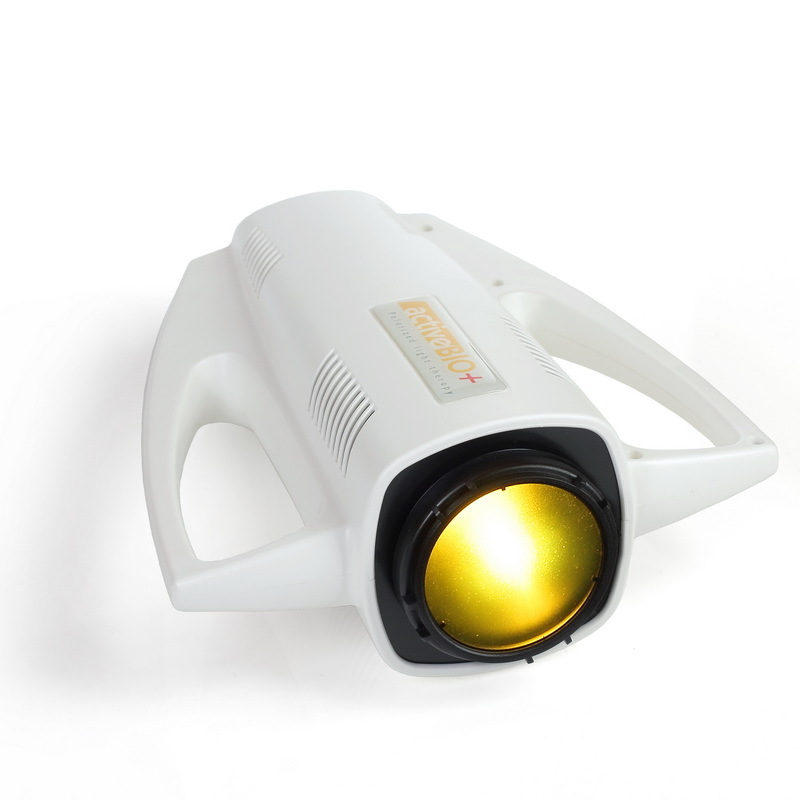 Try polarized light therapy to help speed up wound healing. Light has been used to help people heal for thousands of years. In Ancient Greece, the man considered to be the father of modern medicine, Hippocrates, once described the positive effects of sunlight on the bone strength and healing abilities of his patients. His wisdom was used for centuries to improve healing and overall health, but few people questioned why it worked until later. 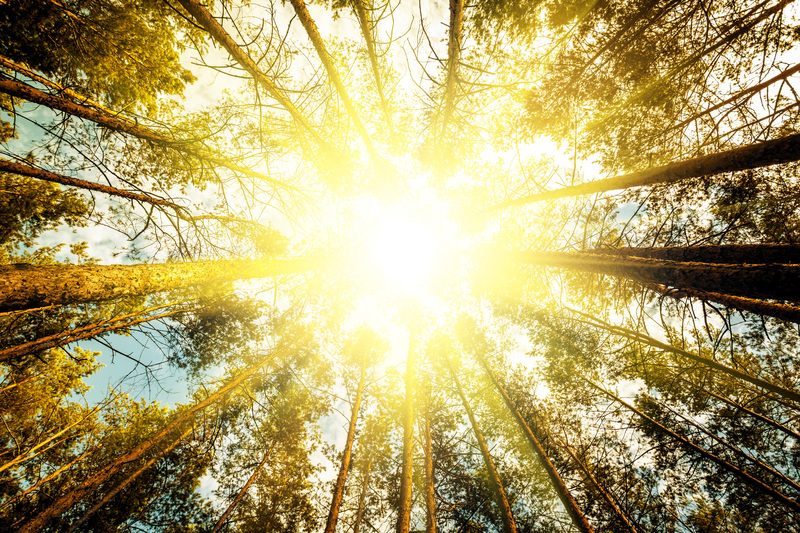 In the 19th century, a Danish physician named Neils Ryberg Finsen observed the positive effects of sunlight, as well as animals’ natural tendency to lay out in it. His study of what he observed resulted in an artificial light that could be used as therapy, and he was awarded a Nobel Price. His work was later improved on by Hungarian scientists, who discovered that polarized full spectrum light could improve human cell functioning and accelerate healing. These ideas created the basis for today’s Polarized Light Therapy. 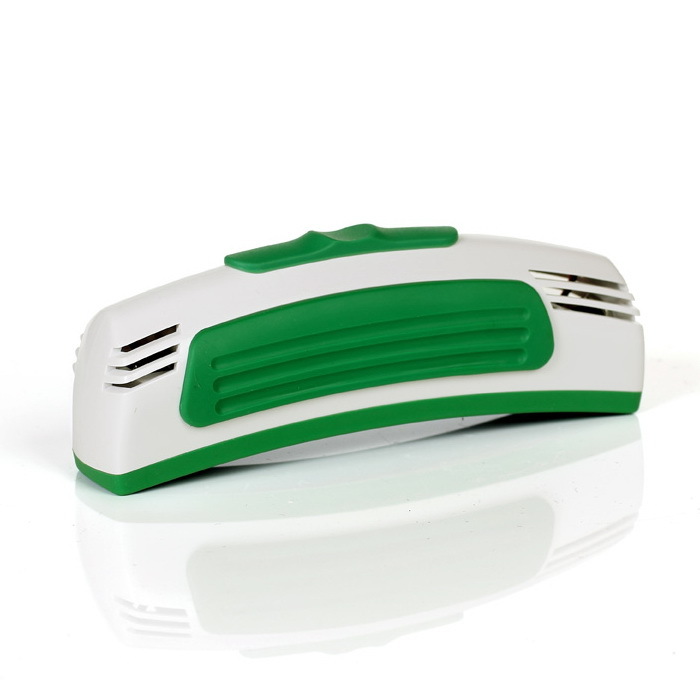 A Polarized Light Therapy Lamp can be used in the comfort of your own home. It’s compact, easy to use, and effective. Natural light vibrates in all directions. In contrast, the polarized light wave is unidirectional, low energy, and bathes the skin surface at a constant intensity. 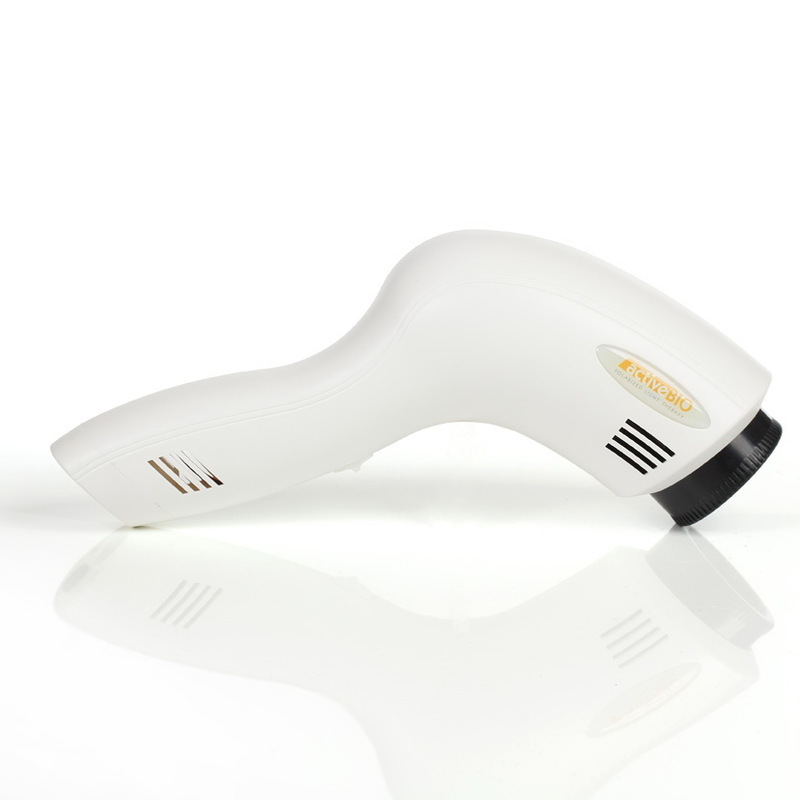 The lamp emits a special polarized light in the visible range that leads to photobiostimulation, which is a process that stimulates skin tissue repair and decreases wound healing time. It enhances the cell membrane functions. It reduces inflammation and can even reduce pain levels. It enhances microcirculation, the blood flow in the smallest blood vessels, which allows more nutrients and oxygen to reach the damaged tissues. The polarized light increases overall tissue oxygenation. It encourages the creation of new capillaries in previously damaged areas, called vascularisation . It stimulates the growth of collagen fibers, which provide cushioning and strength to tissues. And finally, it accelerates epithelisation (the process of covering the damaged surface with new skin). Check out how to use polarized light for clear, acne-free skin. Diabetes is a serious health concern that affects millions of people all over the western world. The consequences of it can be serious, even life-threatening, and must be managed using every tool at your disposal. Polarized Light Therapy is a natural, safe way to speed up your healing and encourage your body to close wounds that are caused or worsened by diabetes. And this is essential if you want to avoid the very real danger of infections and other serious consequences. If you would like to learn more about all natural health care then feel free to check out our pages on PEMF therapy and PEMF devices.